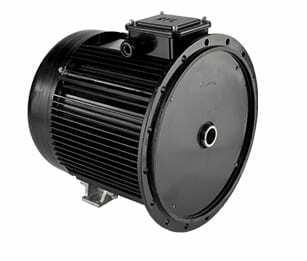 Can withstand severe environmental conditions. 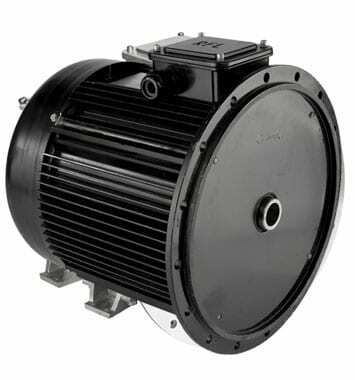 RF4E AC alternators are a modern permanent magnet design that uses the latest high quality insulating materials to withstand severe environmental conditions of heat, water and contamination. 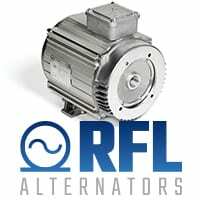 These alternators are designed for use in extreme industrial applications. The units, built tested and IP65 certified and have complete protection against contact with live or moving parts inside the enclosure, and against the ingress of dust. Water projected by a nozzle against the machine from any direction shall have no harmful effect.